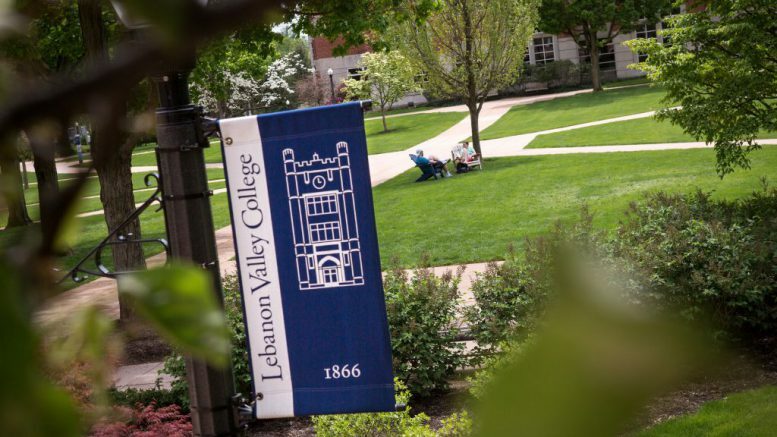 The Lebanon Valley College Board of Trustees will meet tomorrow to vote on proposed budgetary restructuring. In 2018, the Board charged a faculty task force with the responsibility of creating a list of proposed spending cuts in order to reduce $1.6 million from academic and organizational costs. The task force assembled a preliminary list of recommendations and presented it to the Executive Committee of the Board on Dec. 5, after each recommendation was endorsed by a faculty vote on Nov. 29. The faculty voted not to endorse involuntary separations. The Board is now set to vote on the final list of recommendations at its meeting Friday night. An early retirement incentive, involuntary separations of faculty, the altering of faculty appointments and the elimination and consolidation of several majors and minors are among the items on the list of recommendations to be voted on by the Board.